There’s something special about BTown Flooring that goes beyond floor sanding. Our service delivery is like none you’ll find elsewhere, within and outside of Sussex. These little differences that matter so much are why we are in high demand and they are what drive our ideals of quality service and emphasis on family. 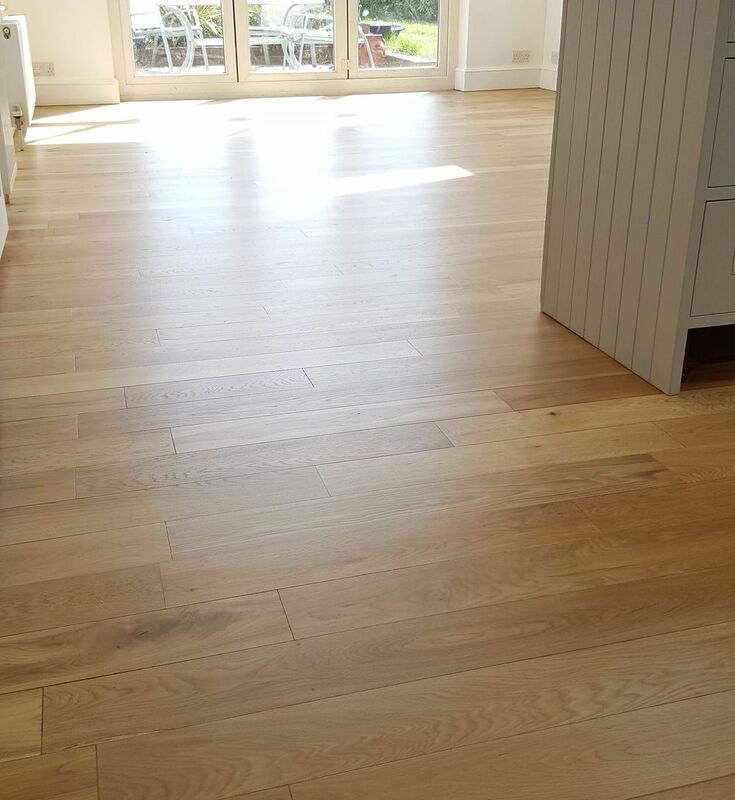 With over 10 years of excelling in our field, BTown Flooring is the preferred sanding company for customers all across Sussex. Having offered sanding services to thousands of homes and businesses, we know just how to make your flooring dreams come true. We uncover the best solutions for your sanding issues, no matter how deeply damaged your floor may appear. Our team of experienced professionals always find a way to give your flooring that rejuvenated look you yearn for. We cater for complex floors which have been written off by other sanding companies and will talk to you about them in plain English, before going to work with the minimum of fuss. As a first class sanding service provider, the many jobs we’ve done over the years have seen us restore all manner of flooring in all types of residential houses – both modern and traditional (Victoria, Edwardian, and so on). We’ve seen it all in floor sanding, which places us in the best position to advise the most appropriate sanding and flooring types for you. The same goes for every member of our team. Experience is something we emphasise when hiring, so our staff have decades of experience between them when it comes to sand flooring. When you put the best and most modern equipment in the hands of well-trained and experienced experts, you get BTown Flooring. We utilise the best machines and tools that allow us to create a dust free environment. 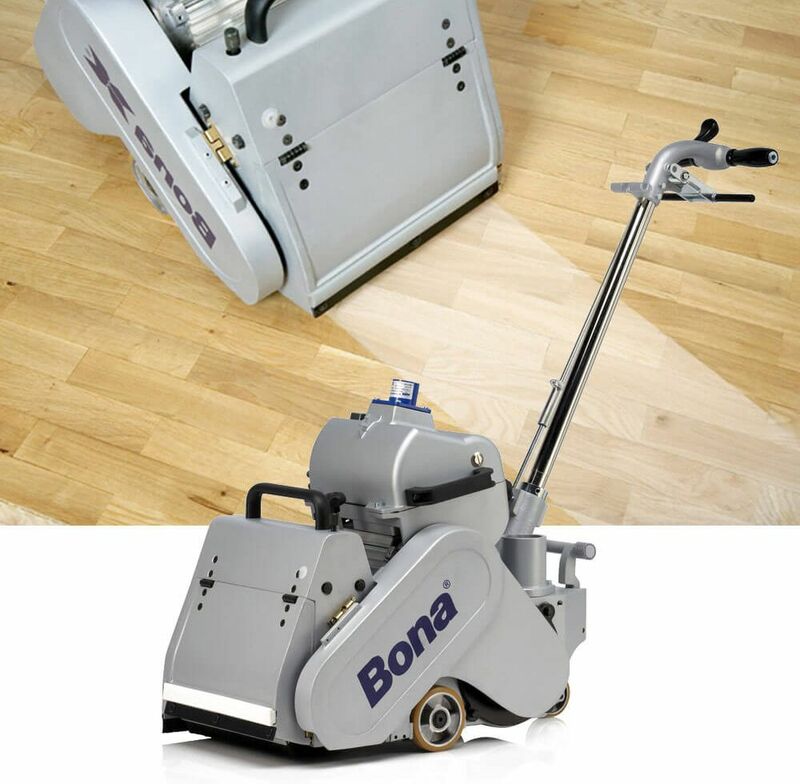 Our machines are fitted with the best features for quick and efficient sanding work, allowing us to tend to your floors without overly disrupting your daily routine. 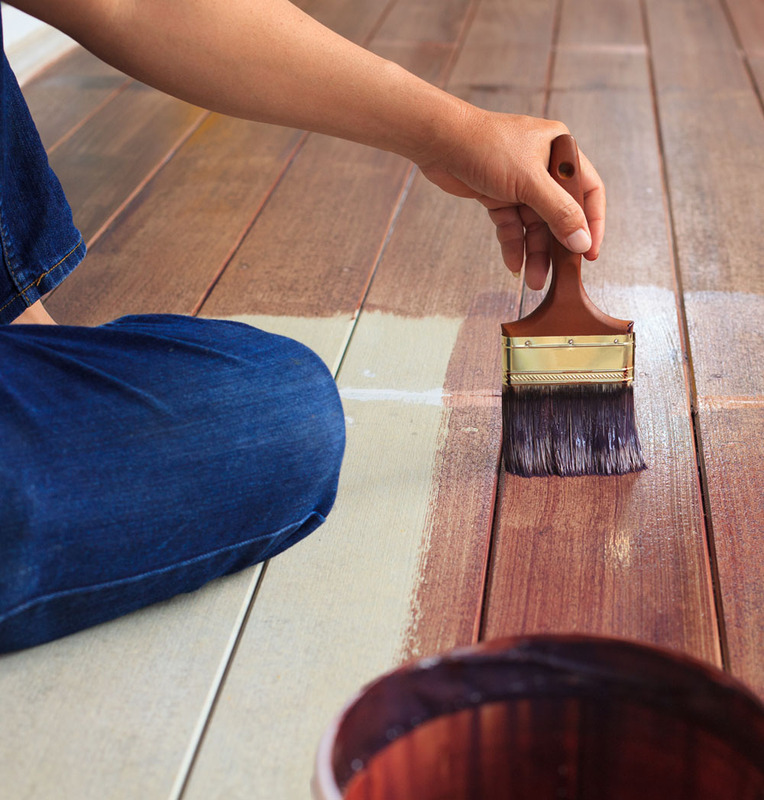 We use only the best in every phase of sanding, including the preparatory stages. We believe that achieve perfection, every stage matters. It’s common to find people wary of having their floors refinished because of all the dust they have to deal with afterwards. In the past, sanding machines only had just bags to collect dust – of which they were only able to get a small percentage. However, we at BTown Flooring are equipped with state of the art sanding machines and tools to assure you of nigh on 100% dust-free sanding. Not only that, our machines deliver quality results; we have in our collection vacuum cleaners that are big enough to capture any dust that might accrue during the sanding process. For all stages of sanding and gap filling, we choose products with the least odour, whilst still maintaining our high standards. We are never complacent. Some people relish their past victories, forgetting that the world is changing and there is always room for improvement. This is what drives us, as we know that your satisfaction is our satisfaction. We combine our industry knowledge, passion, learning and strategic planning to give you the best there is. At the end of each job, we take into account any challenges and solutions in order to better improve next time. That’s why we’re the best there is in floor sanding. The question we ask ourselves before any job is: “How can we make your life better”? We realise that having your floors sanded can easily affect your schedule. We consider the noise that emanates from our machines, the movement of furniture around the house, and so on. Therefore, we devise means to make you feel that nothing too intrusive is taking place in your house. We are the experts to repair, sand and finish all kinds of floors. This includes the preparation, sanding and finishing. Whether you need gap filling, sanding, waxing, sealing, buffing or staining, we have the knowledge to provide an excellent service. We aim at perfection, while still keeping it simple and aesthetic. Redesigning and restoring your room can be a difficult choice to make, as you won’t know exactly how it will turn out. It’s a big plus to know you have a team of caring and reliable experts working just for you. At the beginning of each project, we already have the end result in view. We take into account every scenario and device necessary to tackle them. We offer very competitive prices. Whether you want to sand a room, or a whole storey, building or renovate your old flooring, BTown Flooring offers quick and efficient services at very competitive prices. If you’re looking to get a quote over the phone, we are available and will provide a free estimate and even perform in-house services to determine measurements. However, bear in mind that the condition of the floor and the number of rooms (amongst other factors) will affect the prices we quote. We like to listen and get an idea of what you want from your floor finishing – and we duly deliver on that. Our team of experts are passionate about their job, which matters a lot. We provide only the appropriate number of people needed to get your project done. Therefore, you’ll get to know each of them by name; we love to interact and even show you some of our methods and equipment. We listen to you. We can only deliver excellent service if we have an idea what that is. So, we take time to understand what’s troubling you about flooring and any issues you may have had with other sanding companies in the past. We will also debunk any sanding myths you may have come across previously. Feel free to communicate your thoughts to us, no matter how obscure you think they sound. We will always listen. Also, we’ll respond in the most simple and concise manner, without the use of jargon. For every blemish on your floor, we have a dual purpose solution. Our aim is to provide efficiency, whilst delivering on aesthetics. We make your vision and idea of an ideal flooring a reality, with our team of brilliant experts there to give your flooring the perfect makeover. We play with colours too; from rich to gentle, to colours that mimic wood. We believe in pushing boundaries and experimenting with newer things and you’ll be there all throughout to enjoy and feel part of the creative process.